From Transparency International, a landmark study looking at the role the UK’s real estate sector has played in laundering the world’s money. We don’t have time to do this justice, but the world’s media has done a good job covering it. 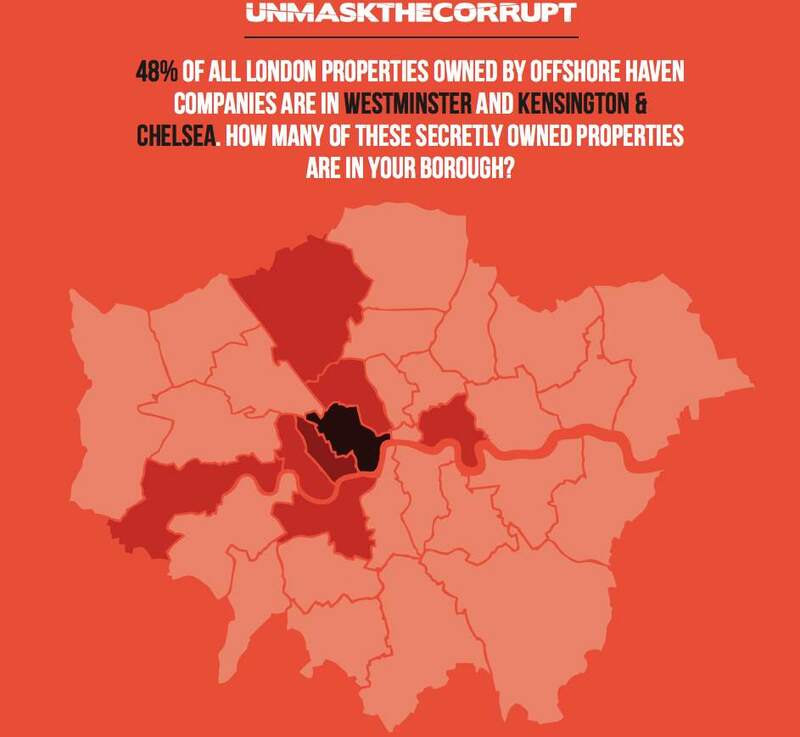 Unmask the Corrupt: How UK Property Launders the Wealth of the Global Corrupt. Also see this recent excellent New York Times series looking at dirty money in New York real estate, and an earlier Vanity Fair article, written by a TJN author, about an expensive apartment block in London.